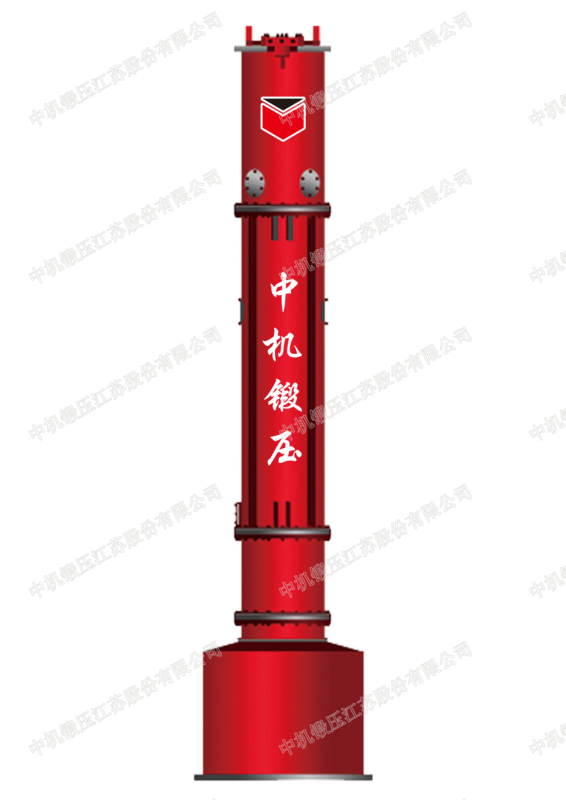 CFM hydraulic pile hammer is the result of the hydraulic hammer designing, using and manufacturing experience for more than ten years. 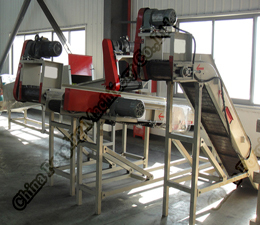 It is with simple design and fine design, and the striking energy can be adjustable according to foundation condition and pile depth. 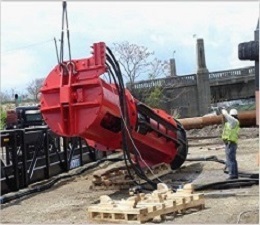 Pile in the same foundation condition can be program group pile copied by the trailing pile. 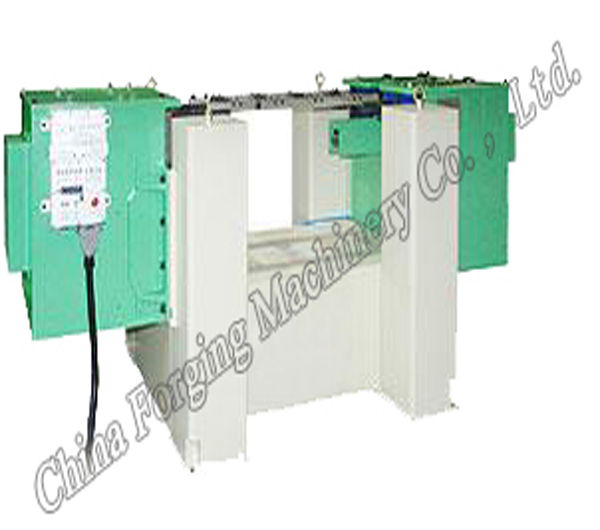 This walking beam is main used for transferring on press with multi-stations, and is essential automatic device for big cold forging press and hot die forging press.